We are very excited to soon be hosting our annual Marli Russell Picnic on Sunday 22nd April. Tickets are now available to attend a relaxed afternoon at Mount Mary and an exclusive tasting of the new release 2016 Marli Russell wines. – Tasting pours of the new release Marli Russell wines and one glass of your choice. – Cheese picnic pack from our local Yarra Valley Dairy (please note, the cheese picnic pack will cater for one or two people depending on tickets per booking). – Marli Russell wine glass to take home with you. 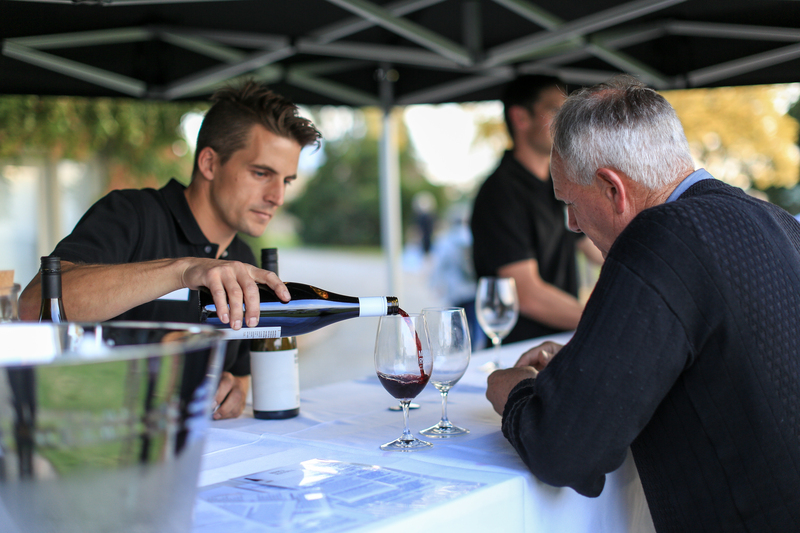 – The opportunity to speak with our winemakers and collect your Marli Russell order. Alternatively, please complete the online form and an invoice will be emailed to you shortly to confirm the order and payment. If you would like to read more about the 2016 Marli Russell wines, please click here or email admin@mountmary.com.au with any other queries.